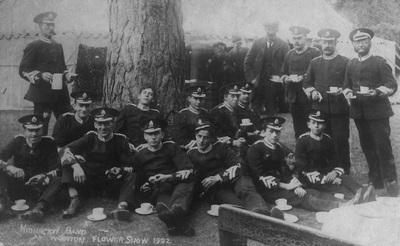 The band appears to have been formed in 1892 when it is described in the press as being a new formation, presumably without any links to the previous band in Kidlington 20 years earlier (discussed below). 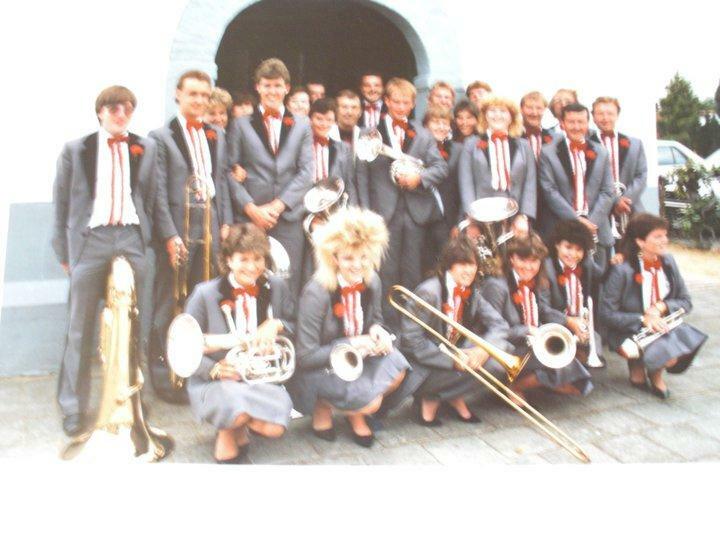 This band continues for 100 years through to 1992 when the band merged with Oxford Concert Brass to form Kidlington Concert Brass. 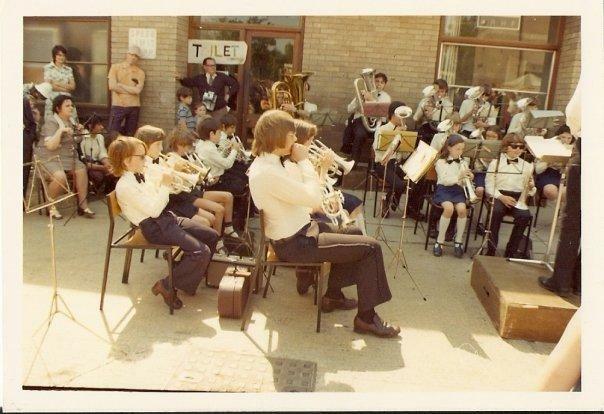 Kidlington Silver Band spent its early years in the lower sections, however following the appointment of Terry Brotherhood in 1979 the band quickly progressed through the sections, from the third section in 1982 to the championship section in 1990. 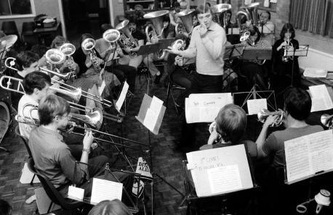 Like Oxford Concert Brass the band also seems to have found itself in the first section in 1992 following the creation of this section. 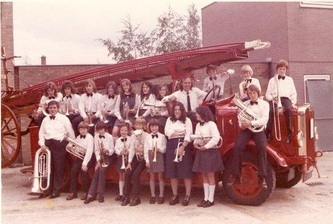 Kidlington Silver Band is mentioned in the book Bad Faith: A History of Family and Fatherland by Carman Callil. 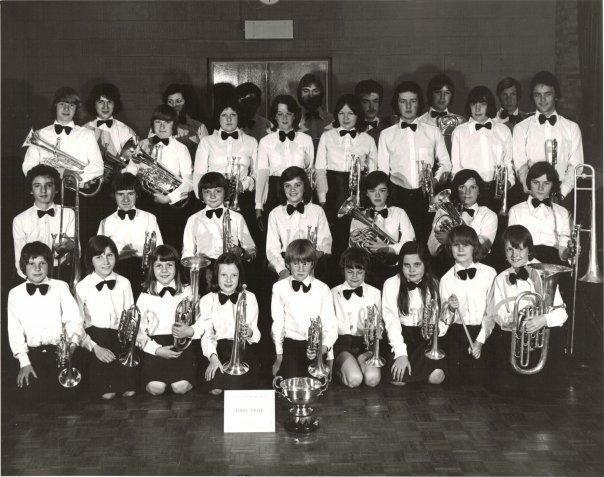 A contest history for Kidlington Silver Band is still available through the following this link and dates from 1992 back to 1895. 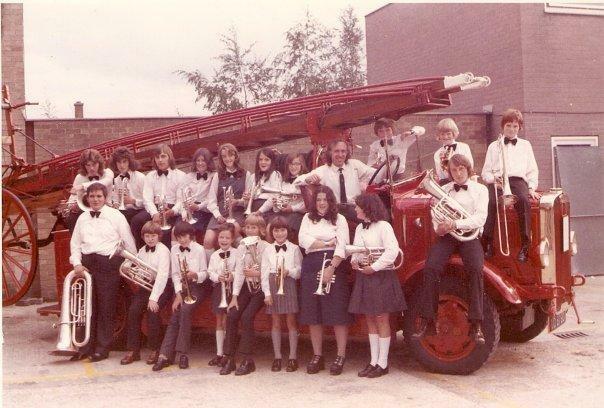 It is possible to trace the Kidlington Brass Band from c.1840 through to 1872 with regular references to the band appearing in the press. 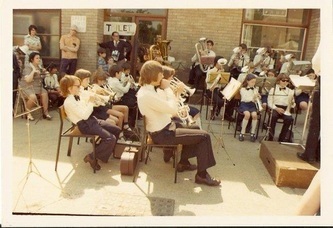 However these cease after this date with no indication of what happened to the band after 1872.